Limited Edition 5 x Vinyl Box Set containing the first 4 albums by Trisomie 21 in a gold foil stamped black lined heavy board box with a die cut enamel pin and sticker. Limited to 1,000 copies. 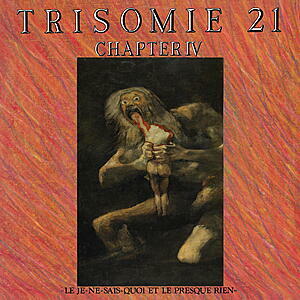 Dark Entries reissue the first four full-lengths from seminal French coldwave group, Trisomie 21. Originally released by Stechak/PIAS between 1983-1987, these releases see their first vinyl appearance in over 30 years in a deluxe edition limited boxed set. Remastered by George Horn at Fantasy Studios. 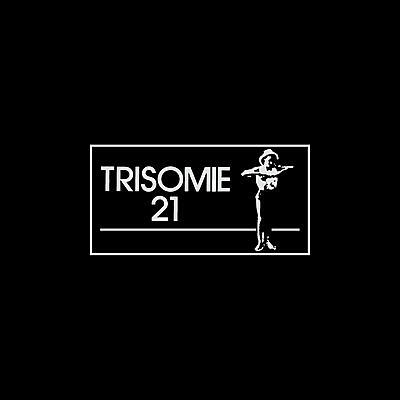 Trisomie 21 is a post punk band formed in 1981 by Phillipe Lomprez (vocals, drums) and Hervé Lomprez (guitar, electronics), two brothers from Abscon, in the North of France. They began composing songs at the age of 16 while studying at school. The brothers were influenced by Kraftwerk, The Residents, Yello, P.I.L as well as the films of George A. Romero. 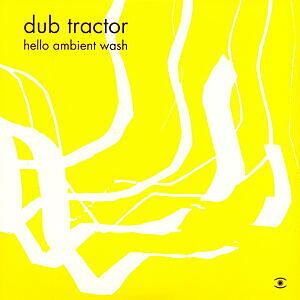 Their music consists of lush soundscapes that do not easily fit into any one category. 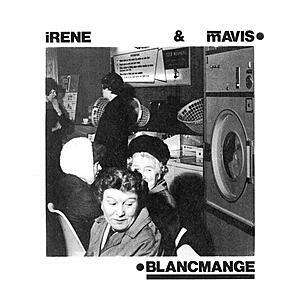 Lyrics are sung in English because in the north of France the duo sought to contradict the trend at the time for everything to be sung in French. 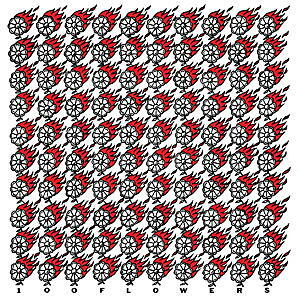 Musically their mood is melancholic and one can hear traces of Joy Division, Durutti Column and The Cure. 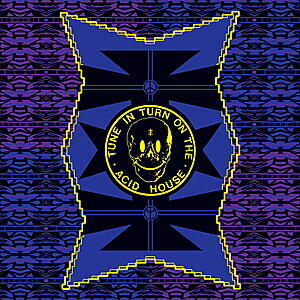 Since 1983 they’ve recorded 15 albums and appeared on numerous compilations and remain active to this day.